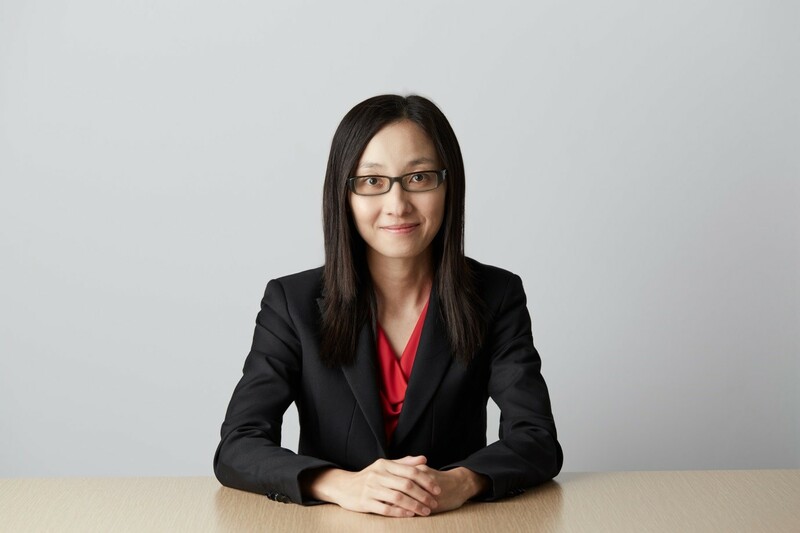 Frances joined Westpac in 2017, responsible for Westpac's Asian rates, FX and macro financial markets strategy. She has 17 years of experience as an economist and rates strategist. Prior to Westpac, she was Head of Rates Strategy, Asian ex-Japan with Societe Generale, and Head of Asian Rates Strategy with Credit Agricole. Frances has also worked at Standard Chartered Bank and HKSAR Government. Frances was named as No.1 of Best for Overall Interest Rate Research Analyst in Asiamoney Fixed Income Poll 2012, 2013 and 2014; No.1 as Best Local Currency Analyst in FinanceAsia Fixed Income Research Poll 2012 and 2013; No.3 of Best for Overall FX Research Analyst in Asiamoney FX Poll 2012 and 2014; and No.1 as Best Analyst in FinanceAsia Fixed Income Research Poll 2011. She received her Master of Philosophy (Economics) and Bachelor of Social Science (Economics) degrees from the Chinese University of Hong Kong. She is also a CFA charterholder. .